Not just your ordinary thong sandal. 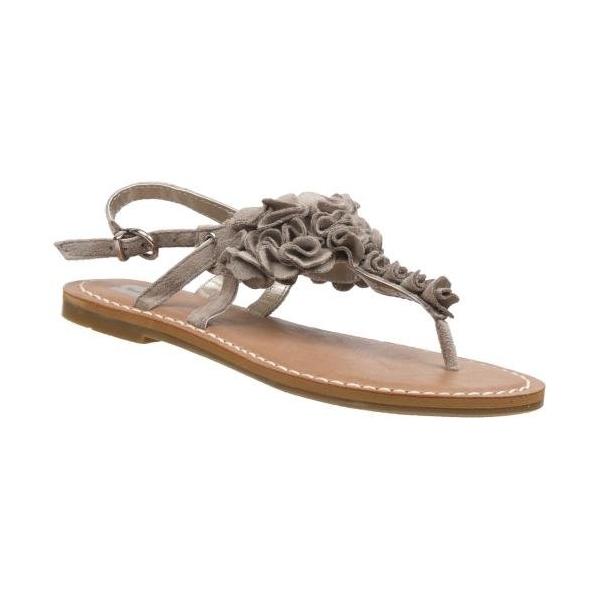 The gathered details on the R2 Footwear Flamenco Thong Sandal adds grace to this sweet feminine shoe. 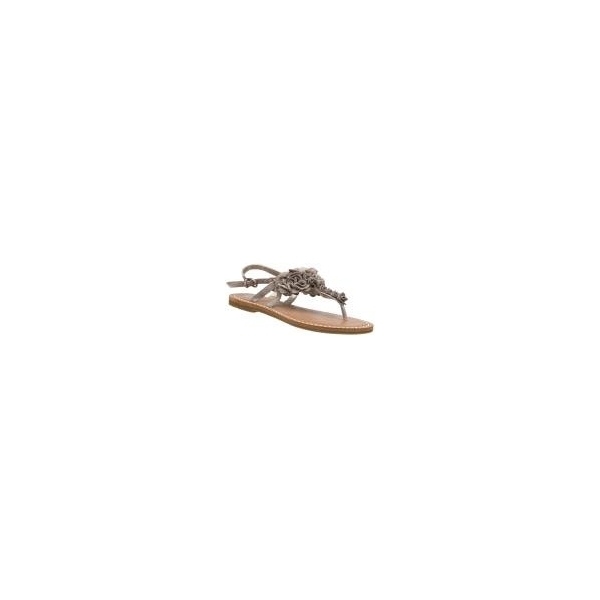 Pair your summer shots, skinny jeans, summer dresses or skirts with this sandal all season long.